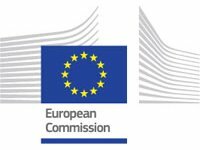 On the 15th of June, 2017, the European Commission (EC) published a catalogue of nanomaterials used in cosmetic products on the European Union market. Regulation (EC) No. 1223/2009 requires the EC to publish a catalogue of all nanomaterials used in cosmetics placed on the market, indicating the categories and foreseeable exposure conditions…..